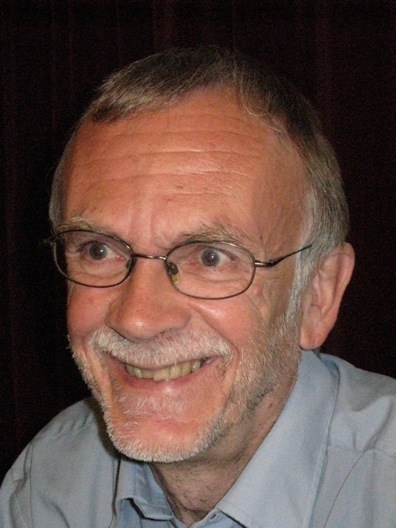 John is based in the market town of Sudbury in Suffolk. He plays guitar and is heavily involved in public life. If he hadn't wasted his youth, he'd be able to brag about his great A levels. Instead he hung around London clubs watching guys like Eric Clapton and Jack Bruce before they were famous. If he hadn't wasted it, he wouldn't have seen blues legend Jimmy Reed play in a pub in Leytonstone. He certainly wouldn't have got involved in a conversation in the gents in the Marquee with Sonny Boy Williamson. John learnt the ropes of software production working for computer giant ICL where he developed stock control, order processing and accounting apps. Before that, he was one of the team that computerised London's traffic lights. He set up his own company when PCs first appeared and has worked through CP/M, DOS, Windows (from version 2), and now works in web tools. He has produced many PC apps, and has sold packages to local councils. From 1999 to 2001 he was employed by publisher Shaw & Sons, where he set up a software division that reached sales of £700,000 a year. He was a Rotarian for several years. After the 2004 tsunami, he ran a campaign that raised £13,000 for the victims. 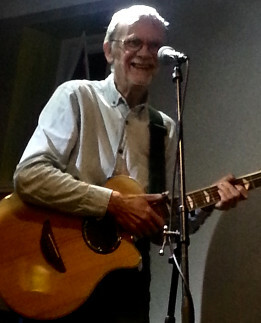 John plays blues and acoustic guitar in pubs and clubs.